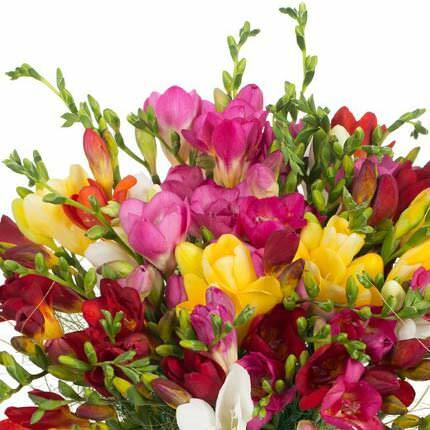 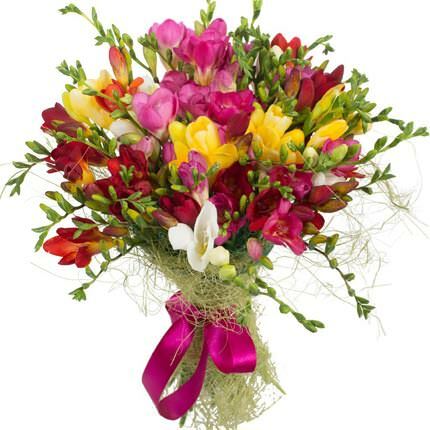 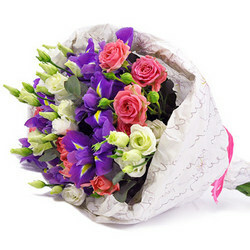 Colorful bouquet of freesias give bright impressions and romantic mood to your recipient! 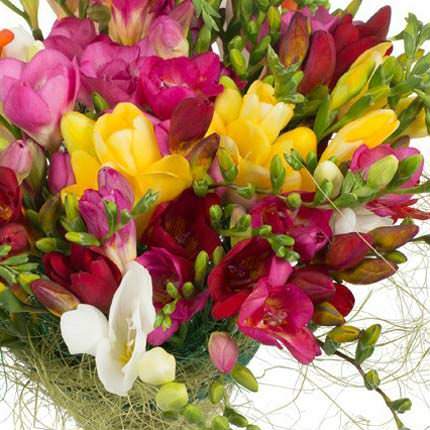 Composition: 25 multi-colored fresias, decoration. 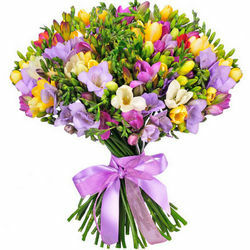 Моя особая признательность сотруднику компании Ольге Бондаренко за понимание и доброе отношение. 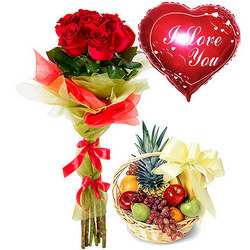 Дякую. 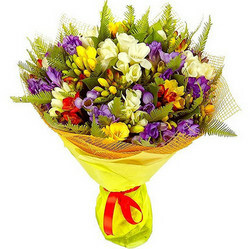 Flowers in a Box "My incomparable"